It is hard to make money with pigs if you can’t get them sold. 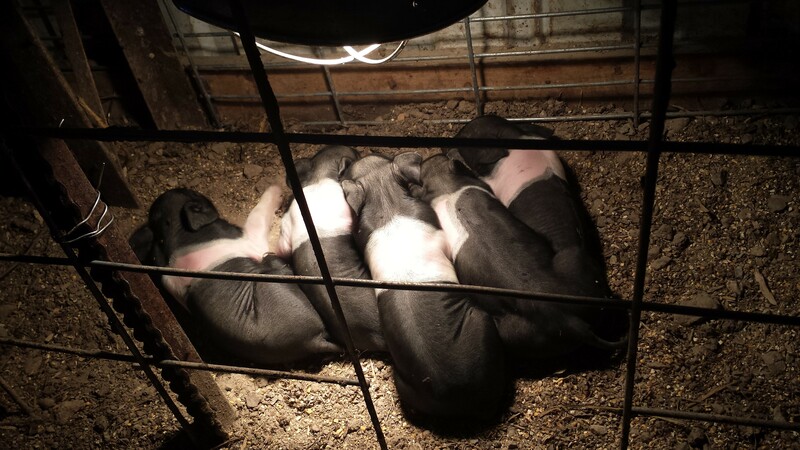 Getting started in marketing your pigs will take a lot of trial and error. Every farm’s local market will differ and you may need to experiment with marketing plans to find what is most productive. I have found that for my area Craigslist works the best. I also try to make sales by word of mouth, networking, Facebook groups, and referrals. I try to get word out in as many places that I can. The further I can cast out my info the better I feel about getting my products sold. I do make sales from word of mouth, networking, and referrals, but those sales are random and hard to rely on. The Facebook groups I list my pigs on are almost worthless, but fun to watch. The other members of those Facebook groups act like vultures waiting for the unsuspecting person that undervalues his pigs. They latch on to posts to watch. Maybe they are trying to learn, but I have never had a serious inquiry from one of my Facebook posts. I have sold almost all of my pigs from ads on Craigslist. I post my ads in three local markets as soon as I know how many piglets I have to sell. I advertise them up to three weeks before I wean them. My goal is to have every piglet spoken for before I wean them, the longer you feed them the more money you lose. If you have them listed for sale before you wean them, you are less likely to be anxious to make a sale and less likely to take a lessor offer. If you have litters planned, but not yet on the ground, don’t be afraid to advertise. Building a reservation list for feeder pigs, gives you a stand-by market. Working off of a reservation list gives your pigs a built in appearance of high demand. The appearance of high demand gives the buyer confidence to purchase and makes them less likely to try to dicker on price. Soon you will be working off of a reservation list because you can’t keep up with the demand.